Kamran Bokhari is Vice President of Middle Eastern and South Asian Affairs at Stratfor, a leading geopolitical and intelligence consulting firm based in Austin, Texas. Mr. Bokhari is a distinguished scholar and expert in Middle Eastern and South Asian affairs. He has given briefings to the U.S. and Canadian governments on important geopolitical issues in the Islamic world and played a fundamental role in shaping Stratfor’s knowledge base in the region. 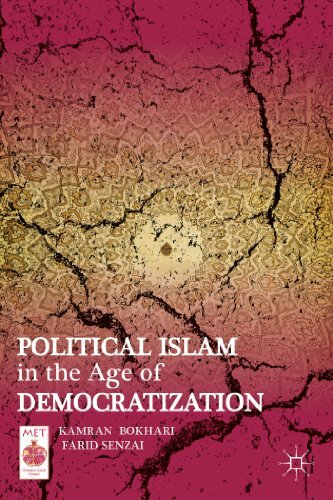 Mr. Bokhari is the author, most recently, along with Farid Senzai, of Political Islam in the Age of Democratization (Palgrave Macmillan, 2013). Mr. Bokhari has given thousands of interviews to leading global media outlets around the world. 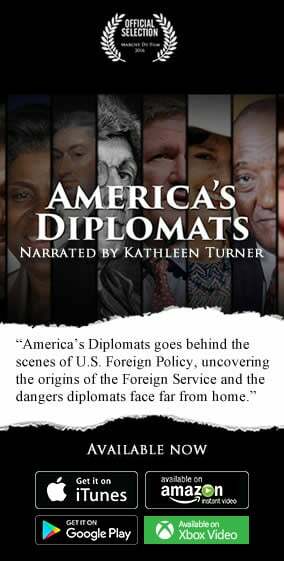 In addition to his work at Stratfor, he is a fellow with the Washington-based Institute for Social Policy and Understanding and a senior consultant to the World Bank. Mr. Bokhari sat down with Reza Akhlaghi of the Foreign Policy Association to discuss political Islam, his book, U.S.-Iranian relations, and geopolitics in the Middle East.